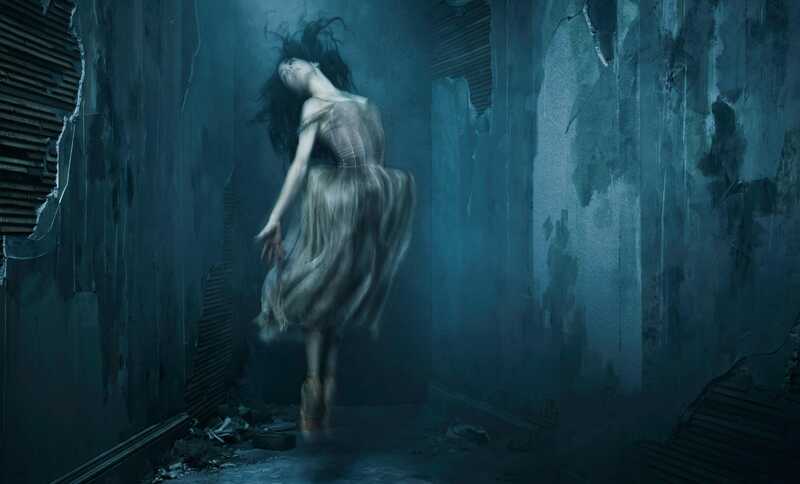 Following performances in Auckland, Dublin and Hong Kong last season, we continue to bring Akram Khan’s Giselle to international stages. 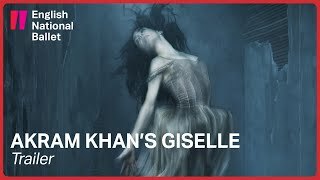 One of the greatest romantic ballets of all time, Giselle is the first full length ballet choreographed by Akram Khan. 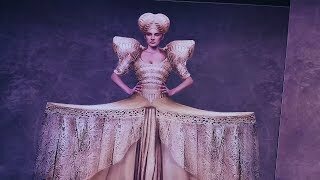 The classic story of love, betrayal and redemption has been reimagined in this stunning new version, with sets and costumes by Academy-Award winning designer Tim Yip (Crouching Tiger Hidden Dragon), an ‘ominous, gothic’ (The Observer) adaptation of Adolphe Adam’s original score by composer Vincenzo Lamagna and performed by English National Ballet Philharmonic, dramaturgy from Ruth Little and lighting design from Tony Award-winner Mark Henderson. 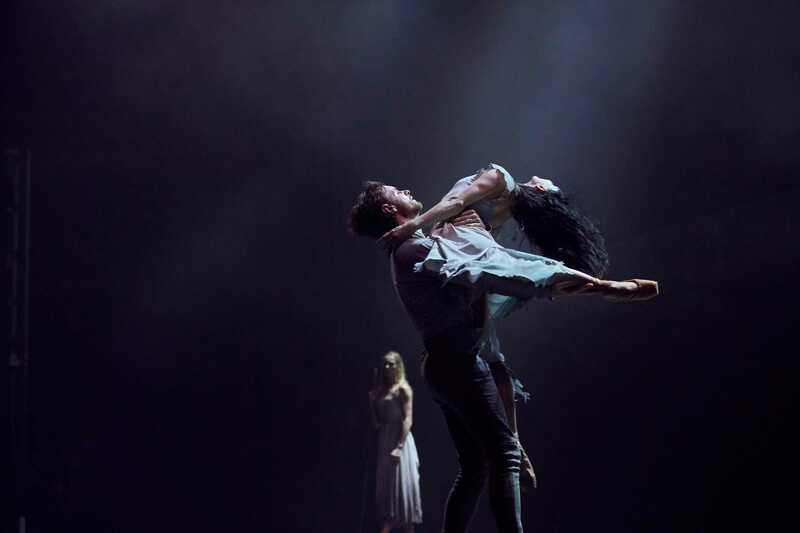 English National Ballet and Akram Khan previously collaborated together on the award-winning piece Dust, part of the Lest We Forget programme. 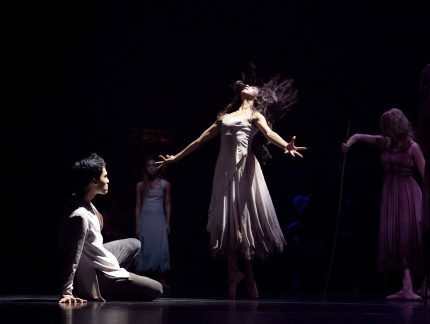 Main image: Tamara Rojo as Giselle. Photo © Jason Bell. 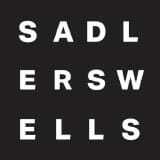 Art Direction and Design by Charlotte Wilkinson Studio. Giselle is one of a community of migrant garment factory workers (the Outcasts). Dispossessed of their jobs by the factory’s closure, and separated by a high wall from their hopes of livelihood and security, the Outcasts function as little more than exotic entertainment for the factory Landlords. In Act I, the wealthy Albrecht disguises himself as an Outcast in order to visit his lover Giselle. 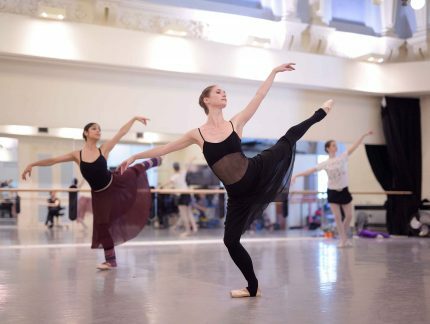 But his presence is noted by Hilarion – Giselle’s would-be lover – a shape-changing ‘fixer’ who trades with and mimics the Landlords for his own and his community’s profit. Albrecht’s wooing of Giselle is interrupted by the unexpected arrival of the Landlords. Seeing his fiancée Bathilde among them, Albrecht tries to hide. Giselle recognizes the fine dress worn by Bathilde as the product of her own factory labour. 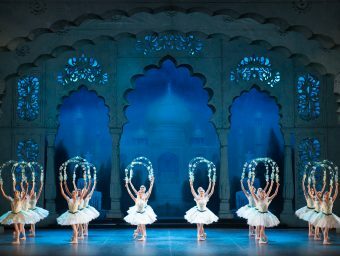 The Outcasts dance for the Landlords until Albrecht and Hilarion disturb the Ceremony with their conflict. Bathilde’s father confronts Albrecht, forcing him to return to Bathilde and to their world. 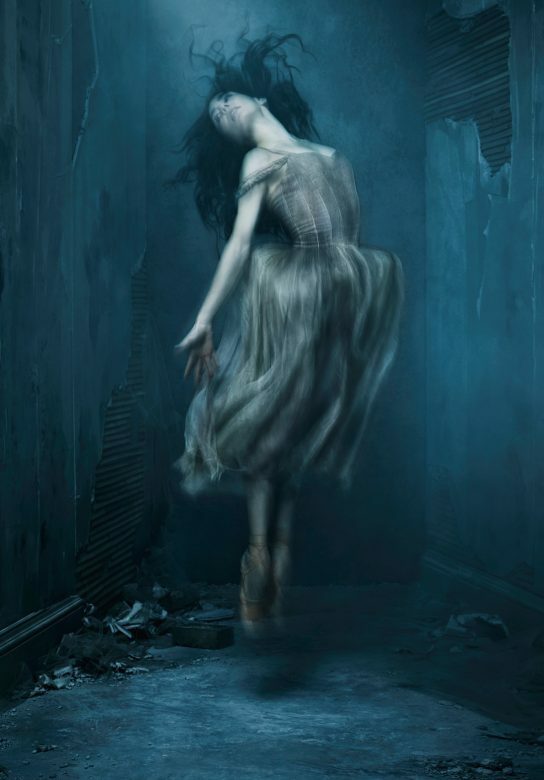 When he submits and returns to Bathilde, Giselle is driven mad with grief. 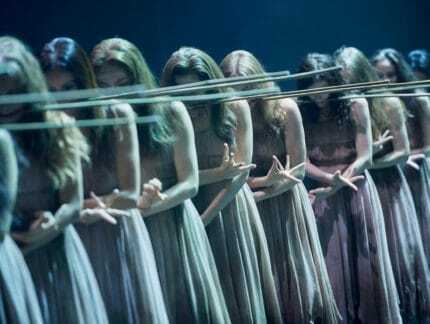 The Landlord gives a command, and the Outcasts encircle Giselle. When the crowd disperses, her lifeless body is revealed. Denying any responsibility, the Landlords retreat beneath the Wall. A wrecked, abandoned ‘ghost’ factory is revealed – a place where Giselle and her female co-workers have labored, and many have died. Here Albrecht, grieving for Giselle, confronts and condemns the Landlords. Myrtha, Queen of the Wilis (ghosts of factory workers who seek revenge for the wrongs done to them in life), enters, driving Albrecht away. 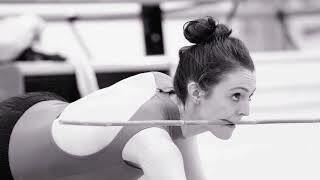 She summons Giselle from her lifeless body into the realm of death, to join the company of the remorseless Wilis. Hilarion enters to mourn at Giselle’s grave. The Wilis surround him, demanding retribution for Giselle’s death, and Hilarion is brutally killed. Albrecht returns and becomes aware of Giselle’s presence. The lovers are reunited on the threshold between life and death. 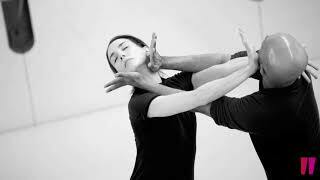 Breaking the cycle of violence – and defying Myrtha’s command – Giselle forgives Albrecht and releases him into life. 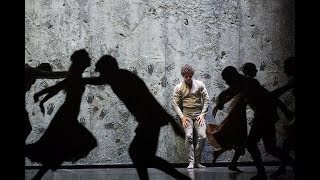 The Wilis depart with Giselle, and Albrecht, now an outcast from his own community, is left alone by the Wall.